Startup Upcycle & Co. had a new old idea: make fertilizer like it was made in the 1800s and sell it locally. 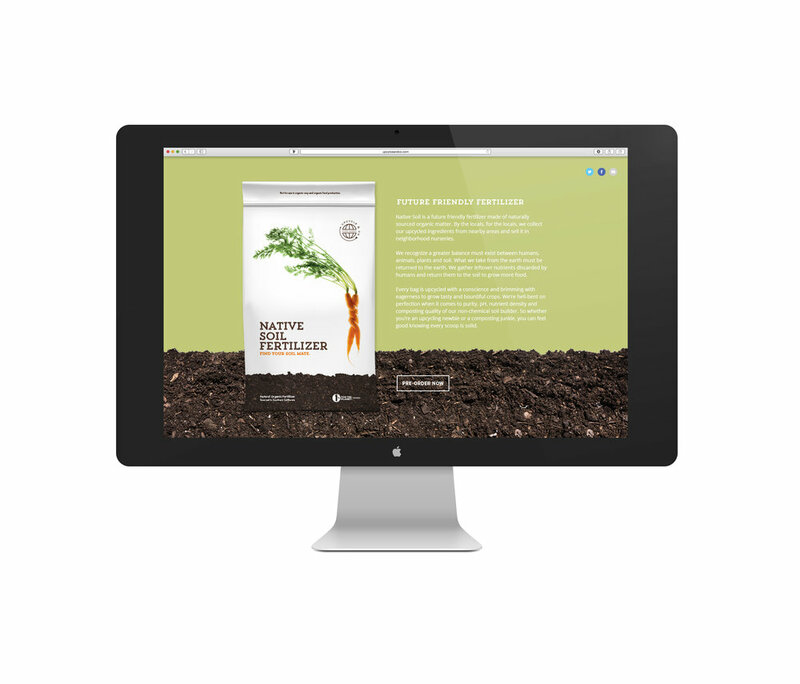 We developed a brand from scratch, including naming the first product “Native Soil,” a biosolid-based fertilizer sourced from and made for the San Diego community. The clean visuals, honest photography, and cheeky language make for a brand that stands out on the shelves and speaks to customers' values.